At last, a chance to review my favourite product OF ALL TIME. See the results for yourself down below! 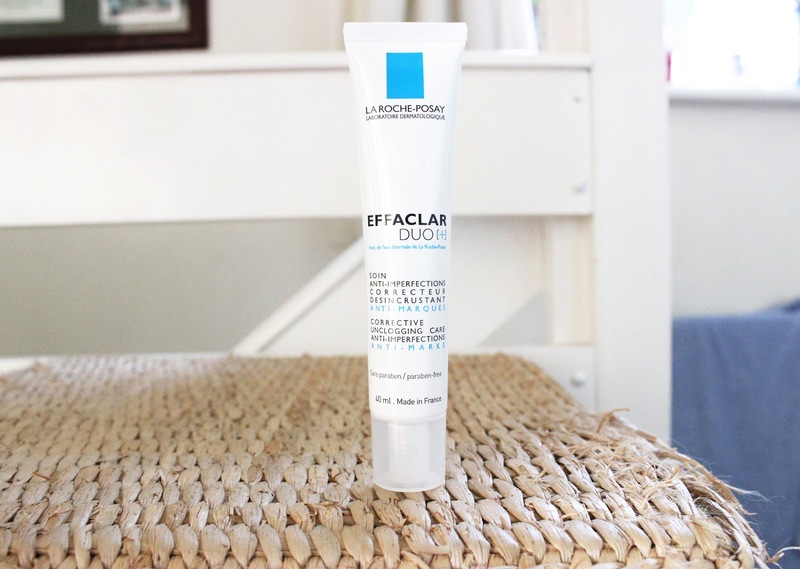 La Roche-Posay was a brand I hadn't really heard of until the end of last year, when every blogger seemed to be singing their praises, with the main star of the show being Effaclar Duo. I tried this product, and was fascinated by what a huge effect it had on my skin. Then they made it even better. Meet Effaclar Duo[+], now designed to also fight marks. I've been putting off writing this post for a while, as my skin has been improving so so much, I thought I'd wait and see just how good it could get. 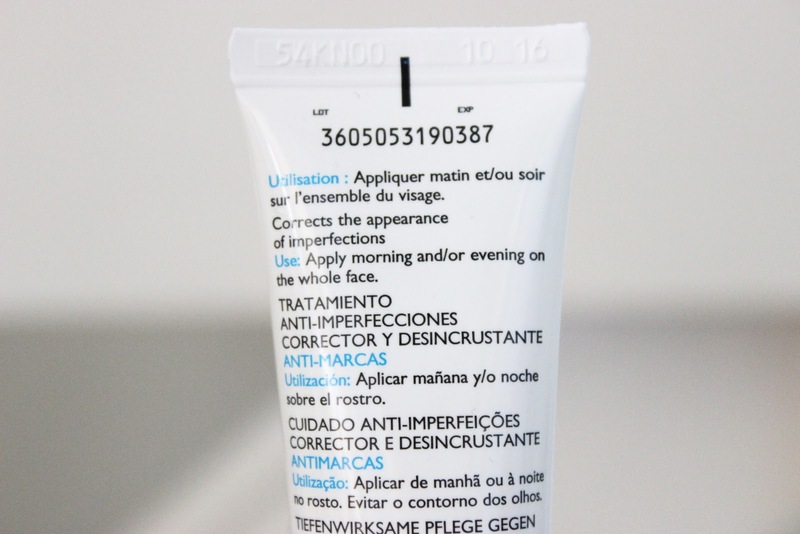 I apply this product every morning and evening, over my whole face, straight after cleansing. I then wait at least 10-20 mins before applying anything else on top. I've also been using Effaclar AI on individual breakouts, but haven't had to use it in about a month, because the breakouts simply haven't been there --- amazing, and unheard of!! I used the original Effaclar Duo formula for roughly 2-4 months before trying the [+] version. Now for the pictures that prove it all. I honestly can't believe I am putting these pictures online. After months and months of desperately trying to hide this, I'm now putting these out there for the world to see! 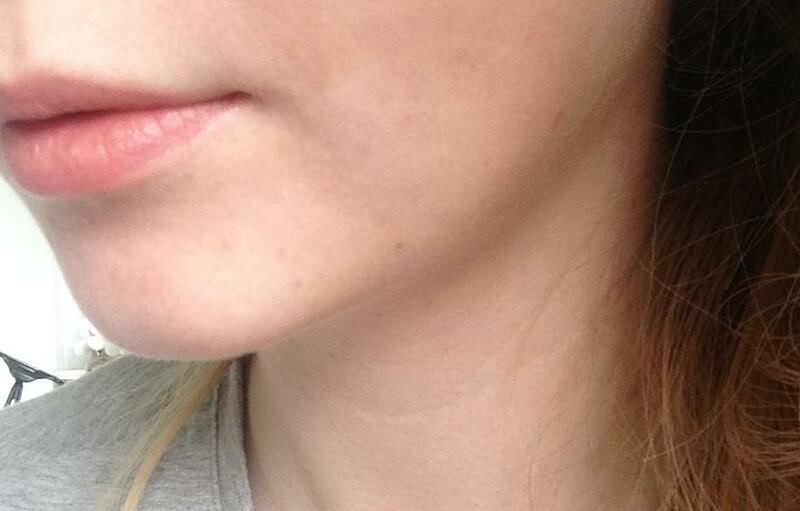 Whilst I did suffer with these breakouts over my whole face, the chin area was definitely the worst. 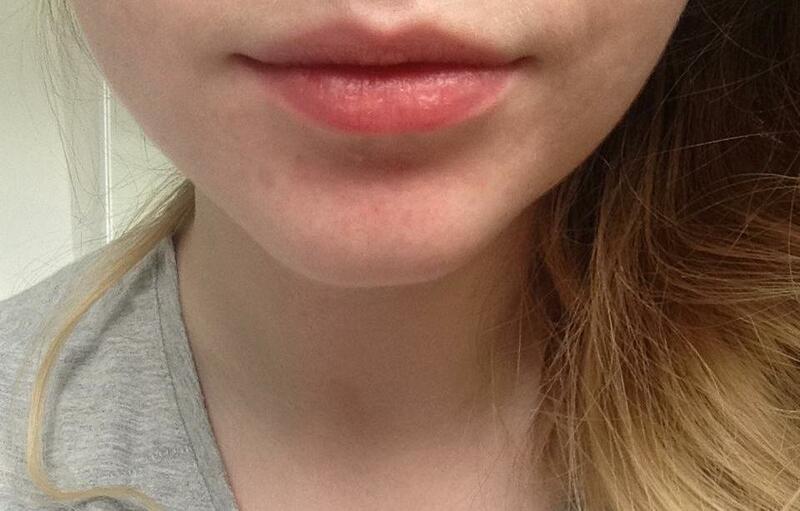 The rest of my face cleared up quite quickly, but my chin took a little bit longer. They were so bad, some nights I found it difficult to sleep from the pain they caused. Roughly 4-5 months of daily use, although results were still seen quite early on. (Excuse the chapped lips!) These photos were taken this morning as soon as I woke up. I've actually cancelled my first dermatologist appointment, because I no longer need any help with my skin. And to think I was considering Accutane.... ha! If you are suffering from breakouts like myself, seriously try this product out. It's available at most Boots stores, or online here! The pictures speak for themselves - this stuff really does work. La Roche-Posay, I simply cannot thank you enough! Thanks for reading, and I'd love to hear what you think down below! :) If you have any questions at all - send me a tweet @amyalaska! I was lucky enough to win myself a tube of Effaclar Duo [+] in amodelrecommends giveaway, but had already purchased a tube before the winners were announced. I also have 2 tubes of the old formula on the go, all bought with my own money. It worked really well on you! I'm so pissed that it doesn't really work on my skin! I'm trying the Effaclar AI at the moment. I'm hoping it's just the Effaclar Duo that doesn't work on me but I may give it another go! I really did have to think twice about sharing it! 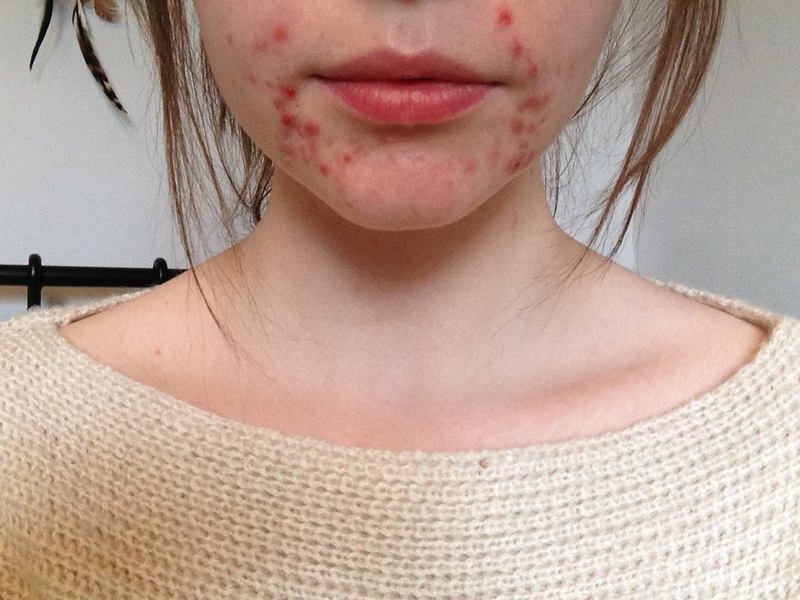 What an improvement that has been :) I'm so glad it has worked for you, it's also worked for me and I haven't had any spots since it's remarkable! Wow that is an amazing product! Wow - your results have been simply amazing! 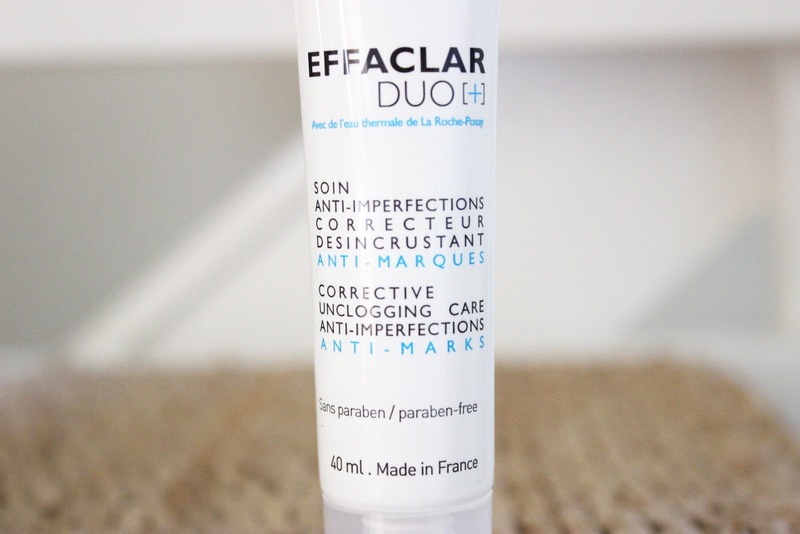 I absolutely love the Effaclar Duo and it has helped clear up my skin so much too, definitely a holy grail. Hopefully I can try out the + version soon as scarring is now what I have the most issues with. Wow! I actually went out and bought this product the other day as part of a 3 for 2 offer! Im so glad i've brought it now after seeing your results! This is the motivation I need to carry on using it every day! Your skin looks so great! thank you so much for sharing this! it must be a miracle product. 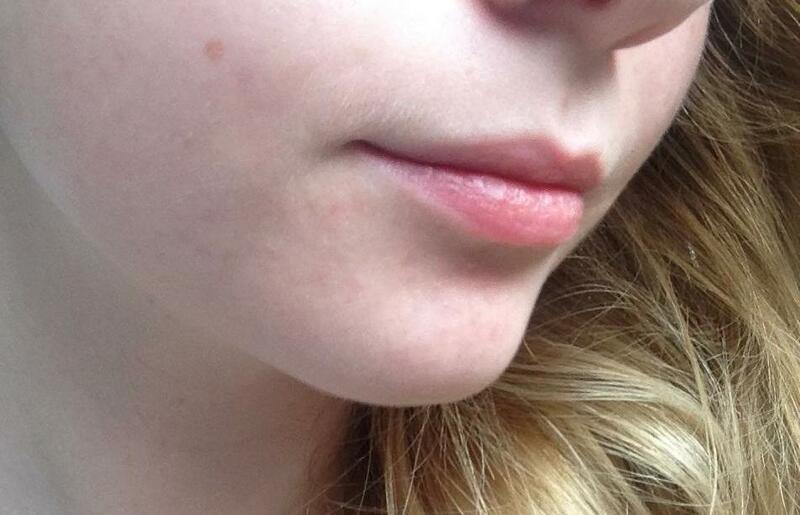 im really bothered by spots too, especially on the chin and forehead area and this might be the perfect fit! however am seeing on my doctor but i probably will end up getting this instead as ive been before and the stuff i was given didnt help. I am currently trying effaclar duo and it is breaking me out terribly, I was wondering if you also experienced the "initial" breakout period due to it purging action before the enhancement or not? First of all, thank you SO MUCH for this post. Acne was taking a big emotional toll on me already. I'm also usually very impatient with products, but your before and after pictures kept me going with the duo and my skin is actually almost completely clear now!! YAY! I do have a question, how long after your skin became clear did you stop using effaclar duo? 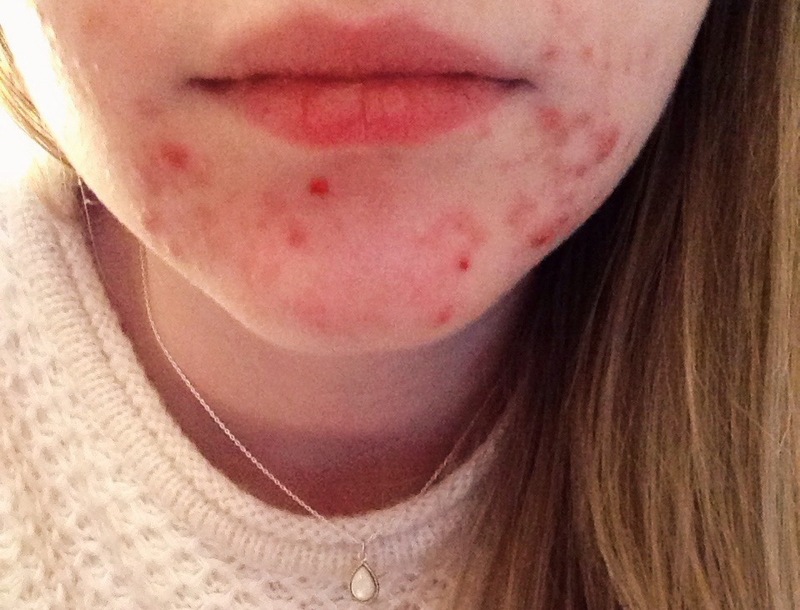 I am scared of the acne coming back if I stop using it, but at the same time, it doesn't feel right to be putting it on my face if it's almost free of active acne. Would you recommend switching to the A.I. corrector? or completely stopping it all? Thank you! Thanks for sharing your experience with us. Your skin looks so beautiful. After i've read your post, i decided to buy this product. And today, i just bought LRP duo and gel. I want to go home for trying my new babies but i have to work! Can I ask another question to you? Should i also buy effaclar clarifying lotion and that AI thing? To be honest, i don't want to use so many products because my skin is really-realy sensitive. Do you have any suggestion for me? Do you think these two products will be enough just for now? Thank you so much.